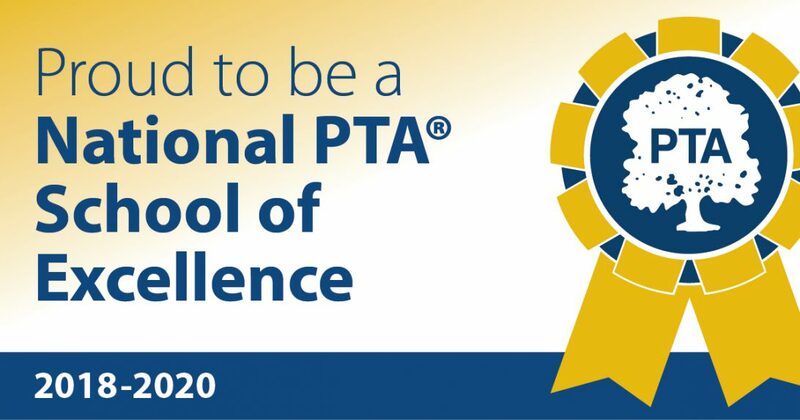 The Parklawn PTA works on behalf of its members, providing information, influence, and activities and events to help unite parents, teachers, and the community for the common good of all children. View the Official Bylaws that govern the Parklawn PTA. You can contact the Parklawn PTA Officers via email at parklawnpta@gmail.com.